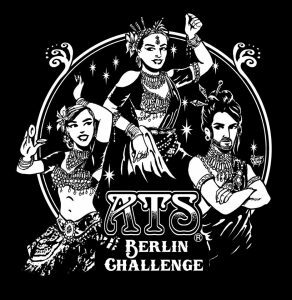 “It’s with great joy and excitement that Anna, Kelley, and I proudly announce you the birth of the ATS® Berlin Challenge. 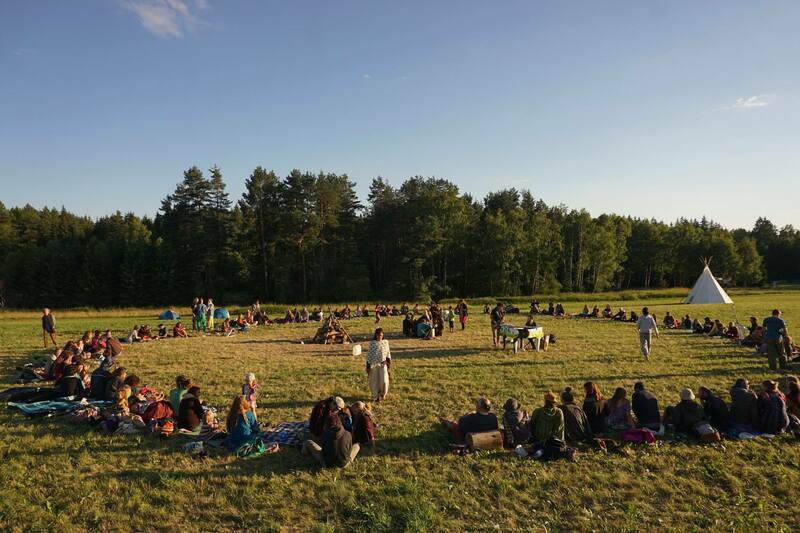 This will be an event dedicated to the studying of ATS® with Kelley Beeston, the person who’s been following the training and progresses of each and every one of us. Learn more about the ATS® Berlin Challenge.